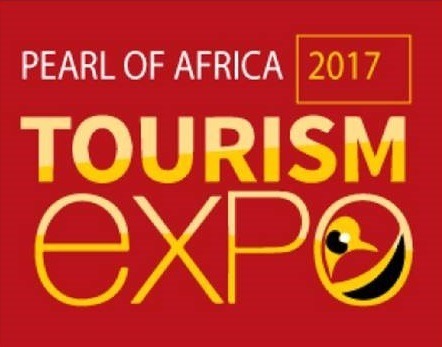 The Uganda Tourism Body (UTB) which is the main public body responsible for marketing Uganda Safari and tour products officially disclosed the activities for the Pearl of Africa Tourism Expo (POATE) which is scheduled to run from Feb 17th – 19th 2017 at Kololo Independence grounds in Uganda’s capital Kampala. Noted to be among the East African annual tourism events, the Pearl of Africa Expo aims at promoting the tourism business including safaris in Uganda amongst all natives and residents and it will run under the theme “Tourism is everybody’s business”. The Officials confirm that 2017 Pearl of Africa Expo will be unique of its kind with massive participation and coverage. A range of seventy (70) International Exhibitors, media and national tourism boards have so far confirmed participation whereas the local registration is still ongoing with many local tour operators who package the Uganda tour products expected to turn up in big numbers. The event that will run for three (3 days) will present an ideal networking platform favoring both Business to Business and Consumer to Business interaction. The participants will include a range of tour operators, travel agents, destination managers, hoteliers along with other suppliers in the value chain of tourism. Products covering leisure, educational travel, MICE, sports and entertainment, adventure and business travel will all be on display at the Pearl of Africa Expo. Before the event, the destination Uganda will run familiarization trips for the selected hosted buyers from 10th – 16th February 2017 to showcase what the destination has got to offer which will in turn induce the agents to organize holiday vacation safaris to Uganda Africa.